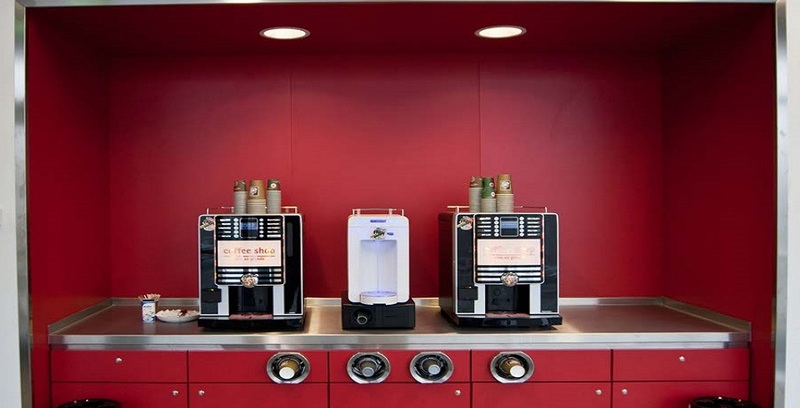 Our professional planning of kitchens and catering systems for hotels, catering outlets, restaurants, clinics, industrial canteens and hospitals is based on your exact requirements. Foundation for the planning is the actual version of the HOAI or concrete definitions such as budgets, building approvals, project development and appraisals. Further parameters such as HACCP, local legal guidelines for the food industry and European law, workplace directives, building standards for kitchens, cold systems, regeneration, portioning and distribution systems, plumbing and air ventilation requirements are important elements for our daily planning works. With our knowledge in kitchens, interior design, building technology and catering equipment we are capable of offering turn-key and economical solutions as a single partner for the client. You can rely on our best efforts.